It’s been said the goal of interior design is to produce a harmonious whole. This unit involves the architecture, function, and visual aspects of the interior that are unified. They are also pleasing to mind and body, and they are appropriate to the activities to be pursued there. In the superyacht industry, the creative team at Redman Whiteley Dixon has hit this goal time and time again. Started in 1993, the UK-based designers first worked on sailing yacht interiors. More naval architects and yacht owners took notice; therefore, the company was able to expand its portfolio to include motor yachts. Some of the world’s most prestigious, newest and largest yachts now display interiors designed by Redman Whiteley Dixon (RWD). Of particular note are several luxury mega yacht charter vessels launched in the past 2 years, such as 62 meter BATON ROUGE, 62 meter ICON, 60 metre ANDREAS L, and 57 meter TWIZZLE. 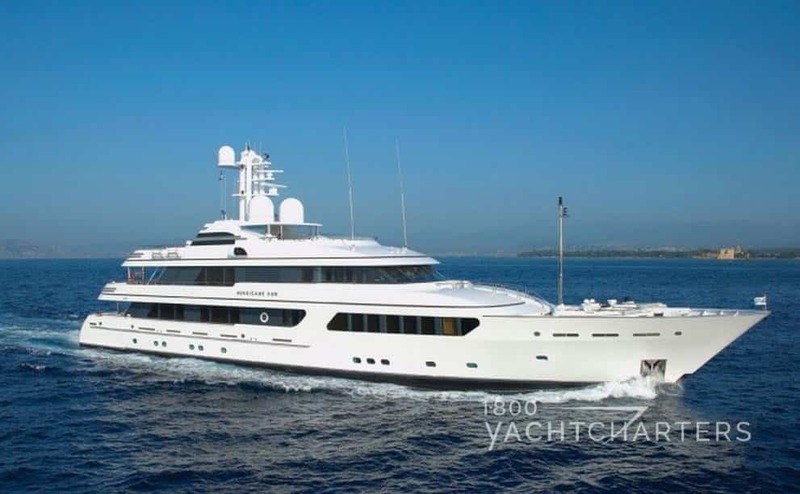 With this in mind, one vessel in the 1-800 Yacht Charters fleet, is 58 meter KOKOMO. She was recently selected as the 2010 Best Sailing Yacht over 40 meters by the International Superyacht Society. Consequently, the studio is proud of its “open door, open plan” style. Designers work in a relaxed yet focused environment. It is also unrestricted by a single, set house style. 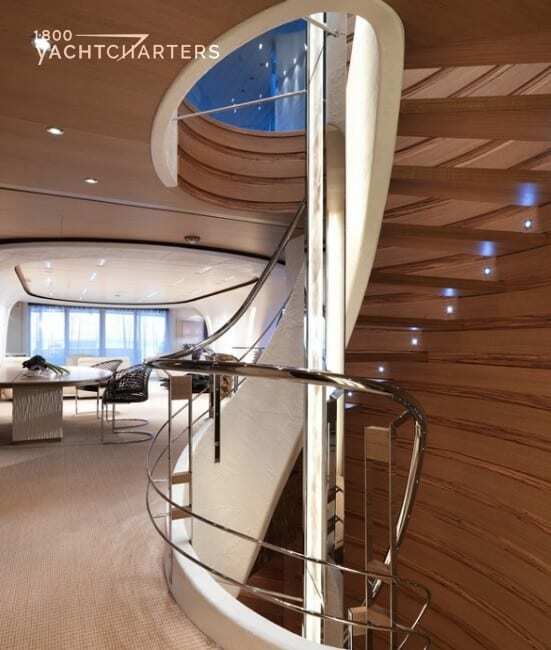 Redman Whiteley Dixon handles all aspects of interior and exterior yacht design. Their expertise spans 10 meter tenders to 160 meter superyachts. HOW TO RENT A YACHT? After extended summer use by her owner, Feadship yacht HURRICANE RUN has committed to the upcoming winter 2015 Caribbean charter season. As of the date of this post, the yacht’s calendar is wide open for bookings in St. Martin, St Barts, and the Virgin Islands. For year-end reservations over the Christmas or New Year’s holidays, the yacht requires a minimum 10-night reservation. Charters of 5 nights or longer will be accepted for all other open dates. Her weekly rental rate is $350,000 for the holidays, and $295,000 for all other winter dates. Rates are plus all running expenses – items such as food, fuel, dockage, etc. Built in 2009, Feadship yacht HURRICANE RUN was the recipient of the 2010 world Superyacht Award for “Best Interior Layout and Best Interior.” Her bright, contemporary interior was designed by the famous Terence Disdale. Contact us right away to reserve Hurricane Run for your next family vacation in paradise.